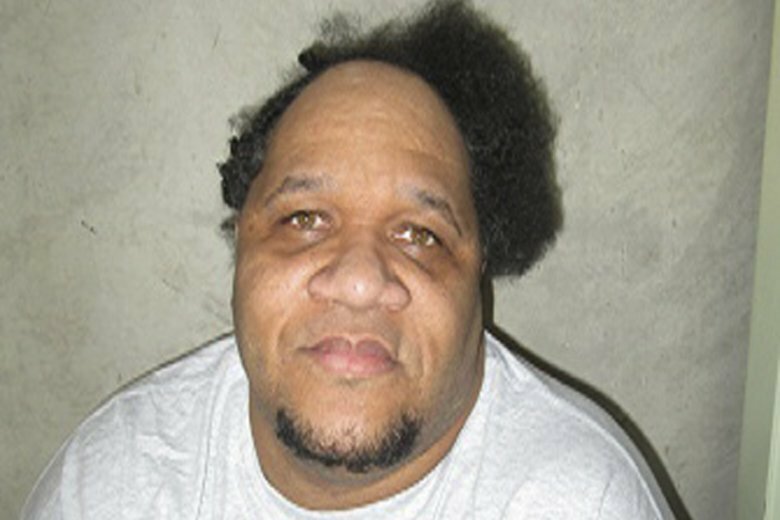 OKLAHOMA CITY (AP) — The U.S. Supreme Court has declined to hear an appeal from an Oklahoma man who was sentenced to death for the 1992 murder of a convenience store owner during a robbery. Emmanuel Littlejohn had asked the court to consider whether his sentence was unconstitutional because jurors didn’t hear of how brain damage could have explained his actions, The Oklahoman reported . The 46-year-old has admitted to taking part in the robbery, but he denies that he fired the shot that killed Kenneth Meers. Littlejohn’s attorney, Randy Bauman, wrote in a brief to the court that a lack of impulse control and organic brain damage could explain how the killing happened. Littlejohn and Glenn Bethany robbed an Oklahoma City convenience store in 1992. Meers, 31, was killed after approaching the men with a broom. Bethany was sentenced to life in prison, while Littlejohn was sentenced to death. “I am not the shooter. The state knows this, the witnesses have said it. Yet I sit on death row facing a state-sponsored, state-endorsed execution,” Littlejohn wrote to newspaper in January. Assistant Attorney General Jennifer Crabb said Littlejohn’s attention deficit disorder, impulse control disorder and personality traits don’t account for his criminal behavior. Crabb said Littlejohn presented “no compelling reason” for the court to review the case. Littlejohn has now exhausted his appeals and is eligible for execution. Oklahoma has 18 inmates on death row who are eligible for execution, though no dates have been set as the state works on a new execution protocol using nitrogen gas.